hands in the dirt, head in the sun, heart with nature. Lehman Memorial Church – You belong here! 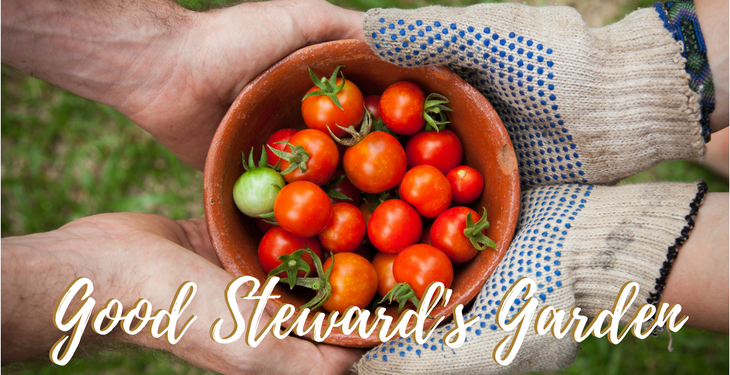 Miracles happen in the Good Steward's Garden! We invite you to participate in our fruitful growing seasons. 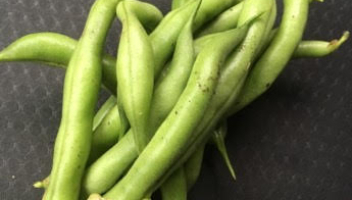 The fresh vegetables grown in the garden are donated to Lehman's Food Pantry to nourish those in need in our community. Upgrades for the 2018 Growing Season! ► We need people to water the garden at night, when the sun is setting or later. All you have to do it turn on the water, wait about 15 minutes, and then turn the water off. That's it! 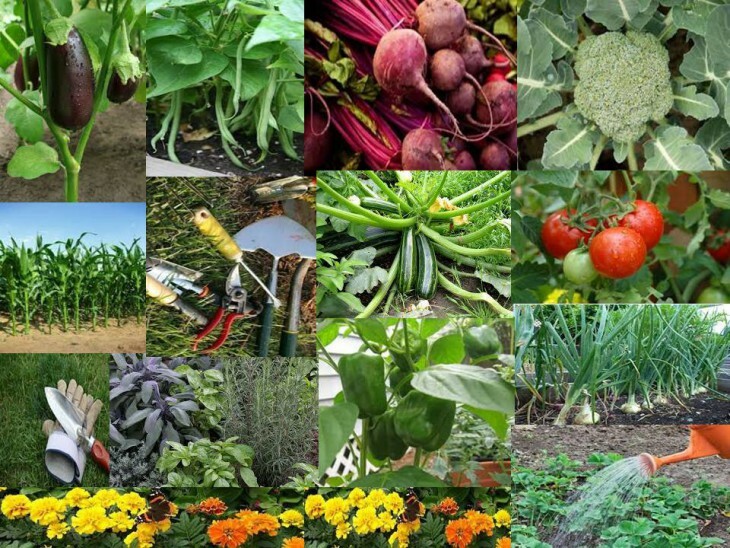 Help keep our vegetables growing strong by signing up here to water the garden a few times this summer. 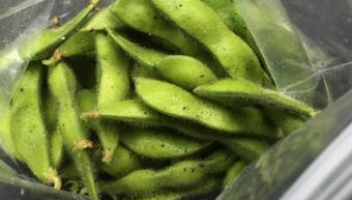 Did you know - Most vegetables are about 90% water. Water transports minerals from the soil to the roots of the plants, and provides strength to the plant's cells so they can stand up hold their shape, and spread out their leaves to the sun. Water disperses the sugars created by photosynthesis throughout the plant. Water then escapes as vapor through the leaves, cooling the plant and acting like a pump to draw more water from the soil. * Cool! 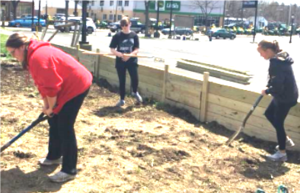 Lehman volunteers, including girls from our Confirmation Class, put in many hours of manual labor and teamwork to construct the new raised beds that will help keep the weeds down and the critters out. 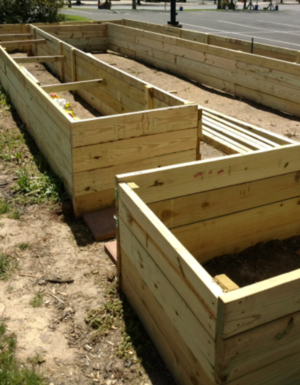 The raised beds also make it easier to water and tend to the garden. The beds are built and the results are AWESOME! 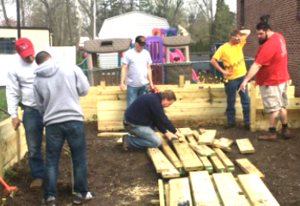 Hatboro Lumber has been incredibly generous to our Good Steward’s Garden! They went above and beyond in supporting our efforts. We are so very grateful for their help, advice, and ample donations. 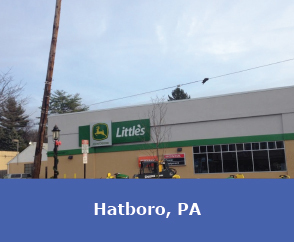 Little's in Hatboro has also provided us with amazing help! We extend a huge thank you to Little's for the use of a front-end loader and the expertise and help of one of their employees to move large amounts of soil into the beds. We appreciate all you have done to help our Good Steward's Garden grow! We are blessed to belong to such a giving community. Please remember to support the Local businesses that give back and help our community flourish. 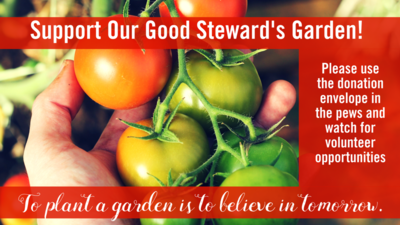 The Good Steward's Garden relies on donations and volunteers to operate successfully. Right now, we need about 75 bags of soil to fill our new beds, and we’re counting on your help. 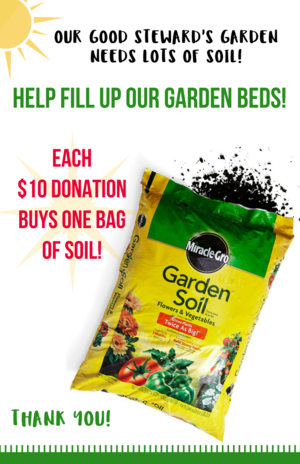 Each $10 donation will buy one bag of soil. If you are able to help with a donation, please use the envelopes in the pew racks or stop by the Church Office. 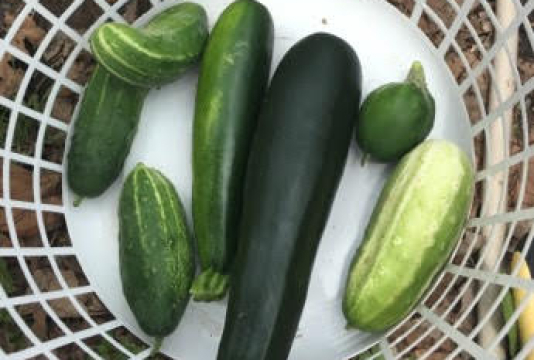 Our goal is to grow an abundant bounty of fresh fruits and vegetables to contribute to Lehman's Food Pantry and nourish those in need in our community. Please watch Lehman communications to find out about opportunities to volunteer as the season progresses. Thank you! 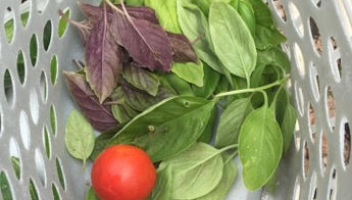 See what we harvested from the garden in 2017! 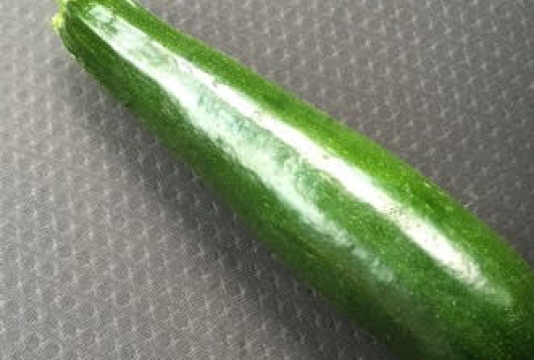 Cucumbers, zucchini, green peppers, purple and green basil, bush beans, edamame, and more. We experienced a great deal of progress in the Good Steward's Garden in 2017, thanks to our energetic and generous volunteers! 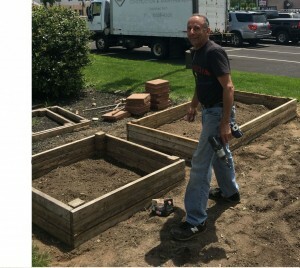 Pictured here is Manny Cabral Jr., building two raised garden beds. We used the old beds which were too low and stacked them on top of each other to make it more practical. 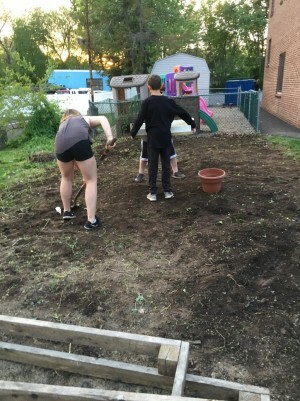 Members of our youth group took on the task of weeding and cleaning out the garden bed (pictured). They worked hard and did any amazing job! We are extremely grateful for their help. We need your help, as well! Joining the Garden Club gives you the opportunity to expand your interests, build friendships, better the community, and enjoy the outdoors. 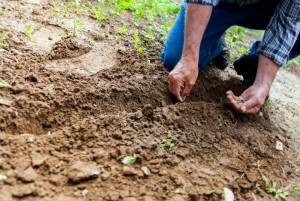 Volunteers are needed to help plant, water, weed and harvest the crops. Enjoy the rewards of doing something good for the environment, your neighbors, and your body, mind and soul. Come out and enjoy the rewards of being a Good Steward! 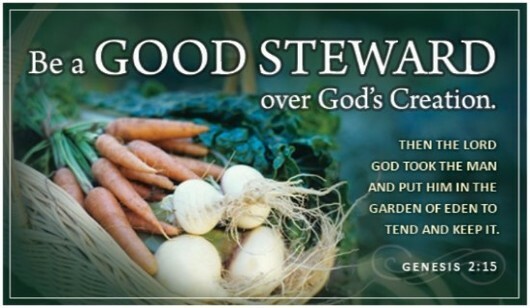 Please consider lending your green thumb to Lehman Memorial Church's Good Steward's Garden. Contact Heather Zadroga at 215-828-4499 or hmzad@msn.com. Thank you! 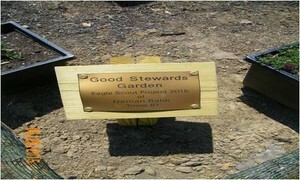 Thanks to Nathan Baldi and his Eagle Scout Project for initiating our Good Steward's Garden. Stop by any time and see the fruits of Nathan's accomplishment and how the garden is progressing.